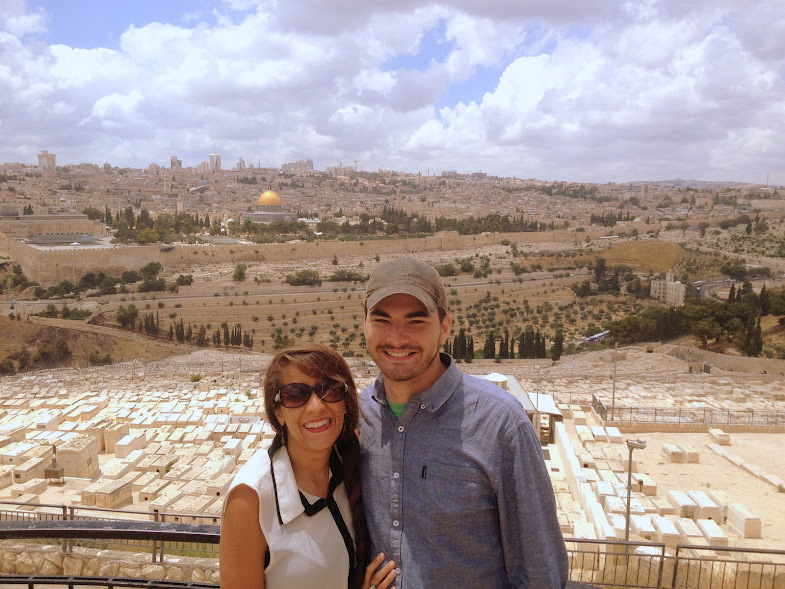 Recently, my husband and I were fortunate enough to visit Israel. It came about in a roundabout way after a mission trip that we were hoping to go on to India was canceled. And while we completely understood why canceling was necessary, we were understandably disappointed. After all, we had crisp newly printed passports. We had our hiking backpacks. We had wanderlust twinkles in our eyes. We had the time off and finances set aside. But now we had no destination. So in a last minute decision that was bordering on nonsensical, we looked at the map and said, “Israel.” And then we laughed like crazy people. And then we got quiet and thought, “Why not?” We were well aware of the current situation in that region — politically and religiously. But it was an open door, and we especially love those. So we laughed again, bought our plane tickets, and two weeks later, we were off. While I was anxious, I wasn’t afraid. I was excited. I was eagerly anticipating everything that God would teach me and reveal to me and speak to my heart. 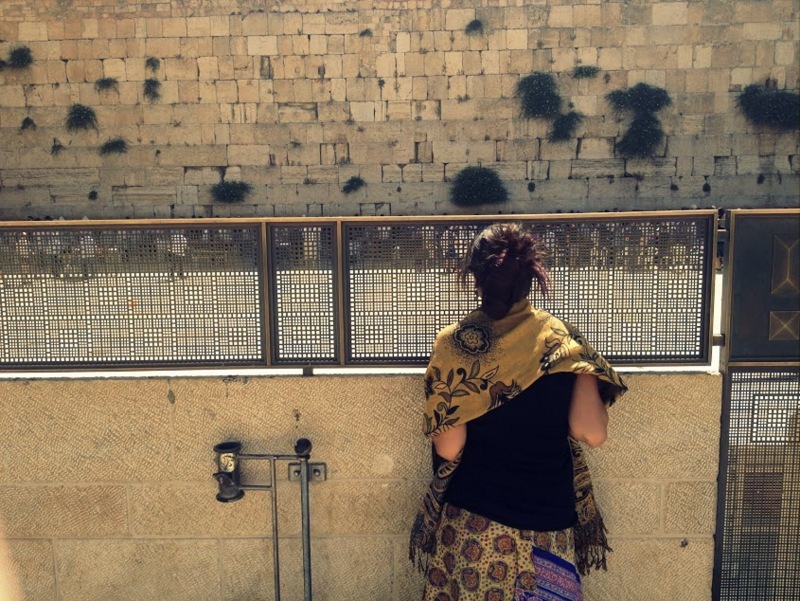 Then I arrived in Israel, and everything that I expected to see and learn and feel was turned on its head. Needless to say, my eyes were opened in regards to so many things, and I walked away with unexpected lessons learned. Adventuring through Israel didn’t make Jesus more real to me. He was real to me well before this trip. But aspects of His Word and His heart became more real to me, and it’s from that place that I’m writing this post today. Ramadan, which began while we were in Israel, has never been something of consequence to me. But it was hard for it not to be as we walked through the Muslim quarter of Jerusalem’s Old City, our eyes trailing the lines of lights strung from rooftops. It was impossible to ignore during salat (daily prayer times) when speakers surrounding the Dome of the Rock would broadcast Islamic songs of prayer and worship over the entire city. The reality of the Middle East situation wasn’t lost on us as we strolled down cobblestone streets surrounded by people whose religious beliefs, worldviews, and thought processes were fundamentally different than our own. This trip to Israel not only opened my eyes to the realities of the Middle East but specifically got me thinking about the women of this region. I didn’t feel that striking “fundamental” difference so severely as when I walked by a Muslim woman dressed in her hijab and burqa, covered from her head to her toes in black robes with only her eyes uncovered for the world to see. In a singular way, she represented to me the whole of Islam. And as I walked by her, my lips moved with whispered prayers for her heart, her life, her family, her soul. I prayed that God would reveal Himself to her. I prayed that her life would be protected. My heart broke for her and for all of the things that I didn’t know about her. 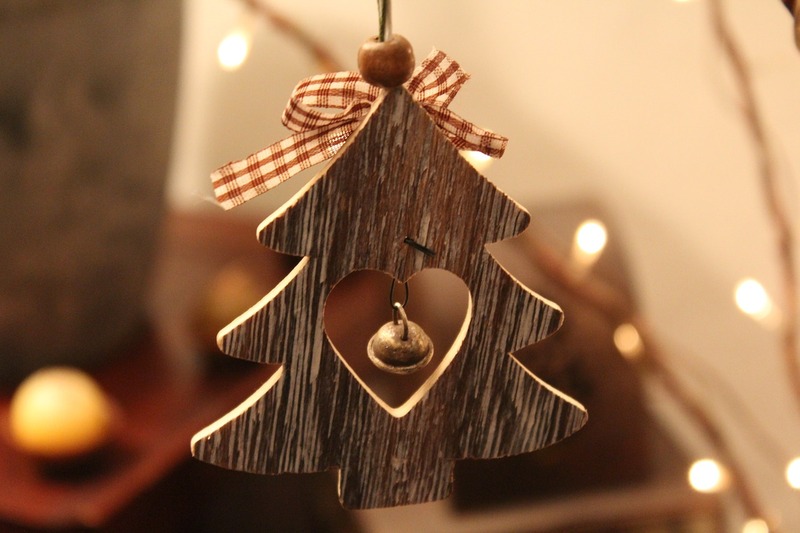 And while the things that I didn’t know about her life greatly outnumbered the things that I did, I knew, with confidence, that she didn’t know Jesus, and that is cause enough for concern. And then I attended a young adult service at a church in Jerusalem where the worship portion was led by a young woman. She was unassuming, in her early twenties, with a cute haircut and a great voice. But it was her heart for the Father that made her compelling. It was the abounding freedom that she displayed when she fell to her knees and worshipped. It was what she said and how she said it as she encouraged us to press in deeper. Her place in God’s kingdom made her strong and free. It was that mark of freedom that set one woman apart from the other. 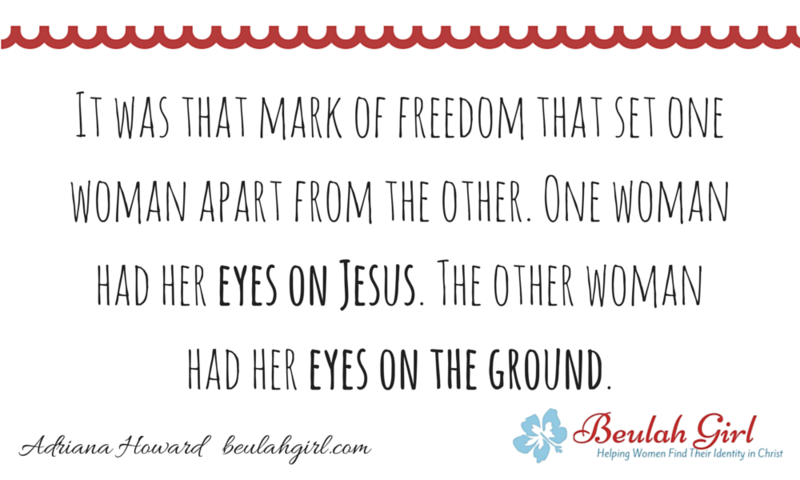 One woman had her eyes on Jesus. The other woman had her eyes on the ground. One woman leads. The other is led. One woman walks, with boldness, in the promises of God. One woman doesn’t know the One who died to set her free. But both are lavishly loved by the Father. And that is what makes the reality of their separateness so heartbreaking. God has a heart for women. It is apparent throughout the Bible. And Jesus’ interactions with women were so out of the norm for His time that it stands as one more piece of evidence of His divinity. He was man, but He was also God. And by virtue of that fact, He exists out of time. He wasn’t confined by the cultural standards of His time. 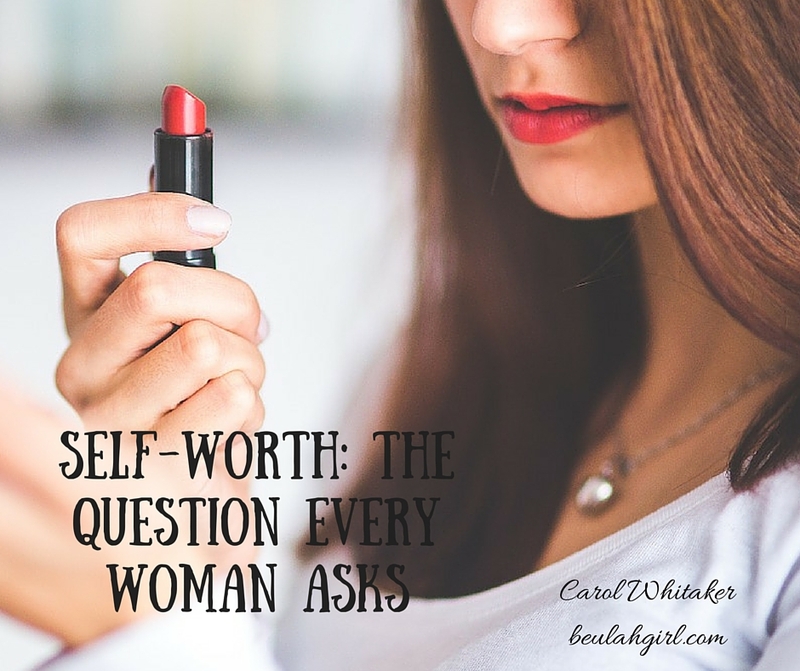 In 30 A.D., women were still worth little more than property, and yet, Jesus considered them something infinitely more valuable. There are examples all throughout God’s word of Jesus elevating women. When Jesus approaches the Samaritan woman at the well in John 4, He crosses the lines of cultural propriety. She has a checkered past — five husbands, and currently living with a sixth man outside of marriage. She is alone which probably indicates that people know of her sinful reputation and have ostracized her for it. And she is a Samaritan. Her race alone provides Jesus, a Jew, enough reason not to speak to her. Yet, Jesus does speak to her, witnesses to her, and offers salvation to her. He even discloses, for the first time, His own identity as the prophesied Messiah. And He does so because He sees her as valuable in spite of the racial lines and gender lines that divide them. According to Luke 8, Jesus includes women among the ranks of His disciples. It is one thing to respect the teachings of a teacher. It is another thing to travel with a rabbi and his students. But women like Joanna and Susanna prove to us that Jesus looks beyond conventional lines straight through to the heart. In spite of the fact that they were women, they had something to offer outside of what convention claimed. They both had lives outside of Jesus’ ministry. Joanna was someone’s wife. And yet, the Bible says that these women contributed to the support of the ministry out of their own means. They weren’t just keeping company with Jesus. He empowered them to work alongside Him. Mary Magdalene, after being delivered and healed by Jesus, joined His disciples, like Joanna and Susanna. Additionally, she is listed along with Jesus’ own mother among the few women present at the trial and crucifixion of Jesus. And the Gospels tell us that she was the first person He appeared to after His resurrection. His love for Mary inspired her steadfast devotion. And it makes sense. The Samaritan woman lived with a man. Joanna and Susanna were wives and women of means. But in Mary Magdalene’s case, there is never a mention of family — not a husband, parents, children. So for a woman, with no ties worth mentioning, to find family in Jesus is a supremely beautiful thing. Before Jesus, she was bound. After Him, she was free. Before Him, she was alone. After Him, she was home. Jesus came that we might have abundant life. With that life comes identity, strength, boldness, purpose, and value. That especially applies to women who, historically speaking, have typically been considered second-class citizens. And the harsh reality is that there are women, all around the world, who are still considered that. 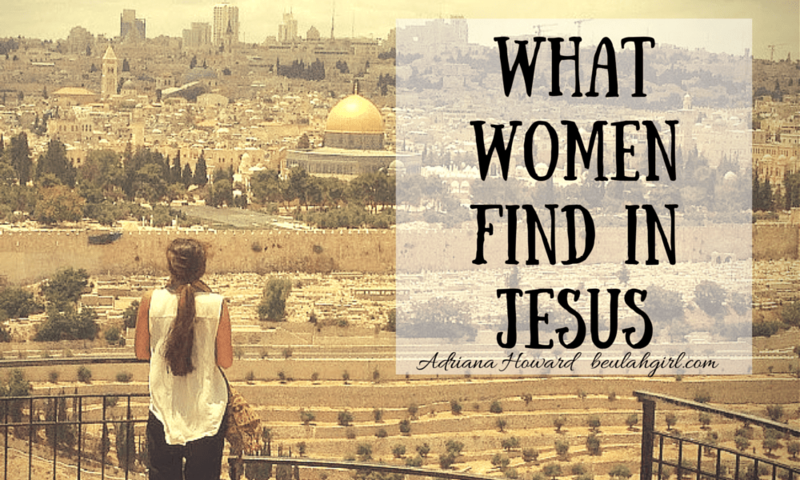 While the women in these biblical passages were limited and excluded because of their gender and actions, Jesus showed them that, with Him, they always had a place. With Jesus came grace and freedom. And that’s as true today as it was then. But if we, who do know Him, aren’t walking in that grace and freedom, then we aren’t experiencing the fullness of who He created us to be. It’s when we do experience that fullness that we can lift our faces like the woman leading worship because we are free, the kind of freedom that comes from being wanted and accepted. If you are a Christian woman, then you are my sister. And as sisters, we absolutely need to push one another towards that abundant life that Christ offers. We should be praying for one another, shouldering each other’s burdens, seeking out and offering accountability, and doing what we can to make sure that no sister is left behind. We also need to concern ourselves with the women out there who aren’t walking in that freedom. 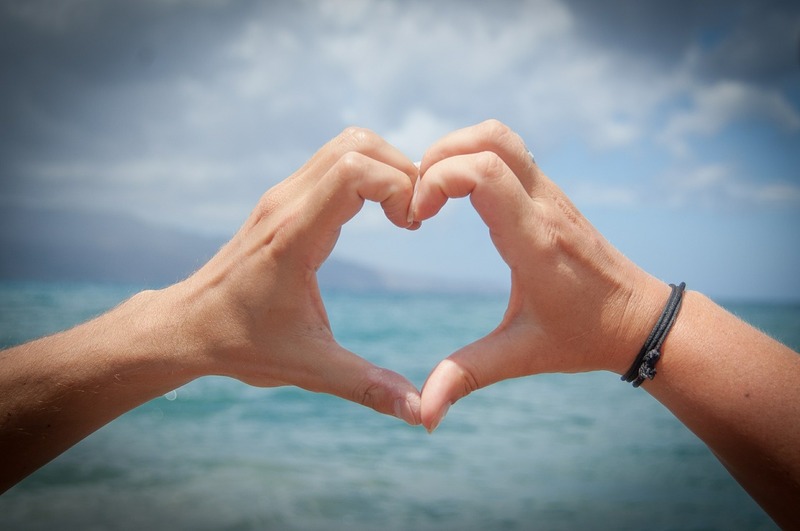 There are too many women out there who do not know the One who loves them best. Where the woman in the marketplace is concerned, our paths will never cross again. I don’t know much about her. I don’t know what color her eyes are or if she has laugh lines on her face. I don’t know if she is married or a mother. I don’t know where she was going that day or if she was happy. But I know that she was lost, and that is a condition that we cannot afford to ignore. We are sisters. If we aren’t walking in the fullness of who God created us to be, if we aren’t fully aware of the fact that we are loved by the Father, then that is where we start. And if we are full and fully free, then let us be prayerful for the women who aren’t. They are our sisters, too — even if they don’t know it yet.